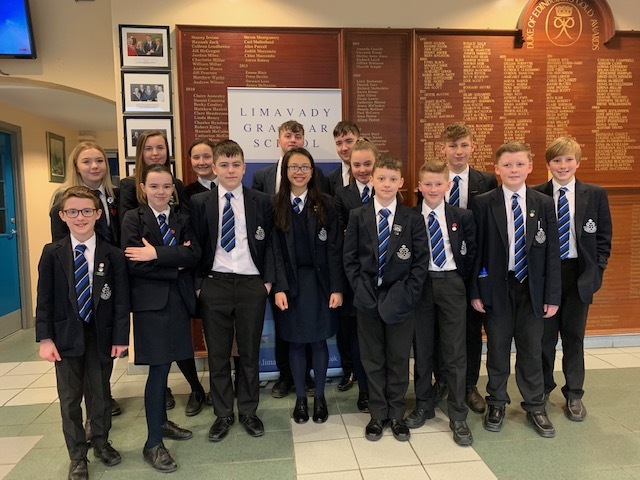 A team of 27 pupils and 3 staff from Limavady Grammar School took part in a sponsored swim last Thursday at the Roe Valley Leisure Centre to raise funds for the school’s trip to Kenya in July. The target was to swim 1360 lengths or 21 miles (the length of the English Channel). In fact, the team swam a massive 2350 lengths, exceeding the target by almost 25 km.